OPEN: 07:30 am to 21:00 pm everyday. 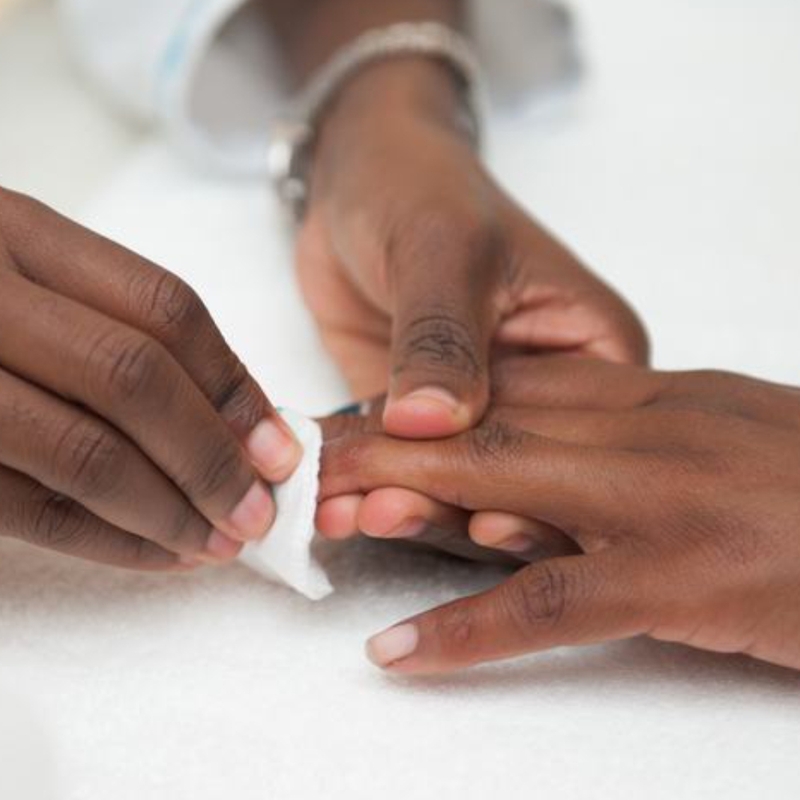 Offers individual treatments. Treatments for hotel guests only. Hotel stays can be arranged. 1 hour 45 minutes treatment. 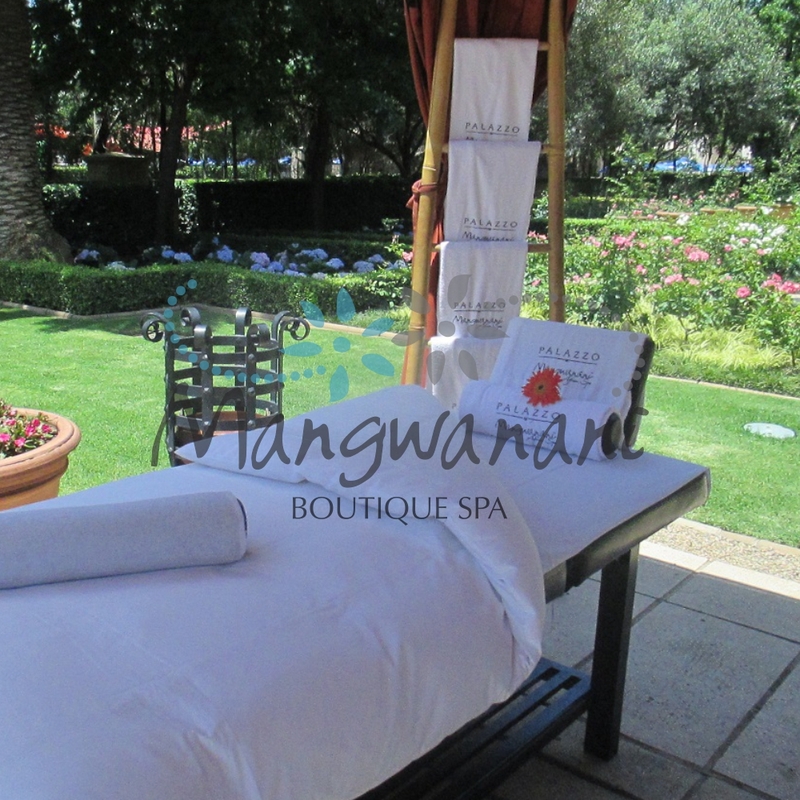 (Available after 18h00) One soothing 30 minute treatment for two people & a decadent dessert accompanied by a light cocktail. 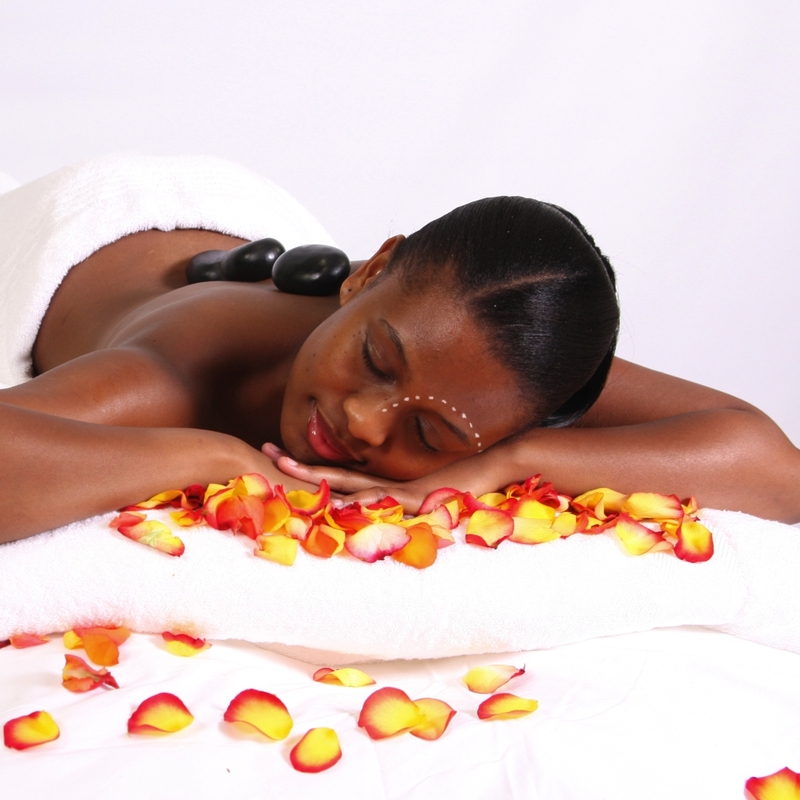 A choice of either a Molala ( North African Head, Neck & Shoulder Massage) or a Neo Maoto (Royal African Foot Massage). Traditional Full Body Hot Stone or Full Body Massage. 60 / 90 minute treatment. Available to in-house guests only. North African Head, Neck & Shoulder Massage. 30 / 45 minute treatment. Available to in-house guests only. This treatment offers you a reviving and rejuvenating full body massage on a traditional mattress. This is performed by our therapist kneeling on your main pressure points. 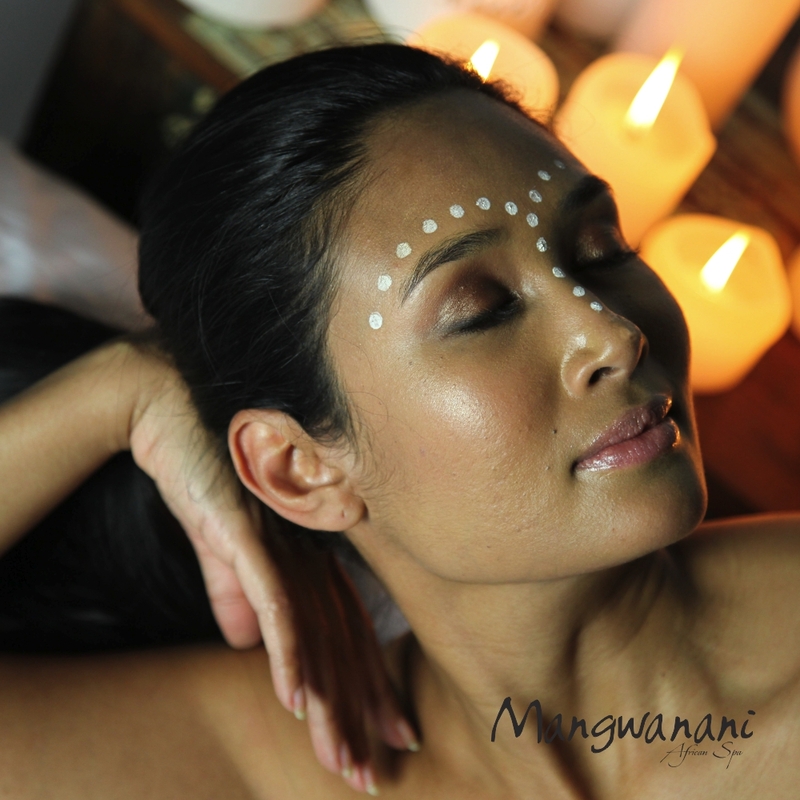 The Moroccan floor massage aims to strengthen and soothe muscles.